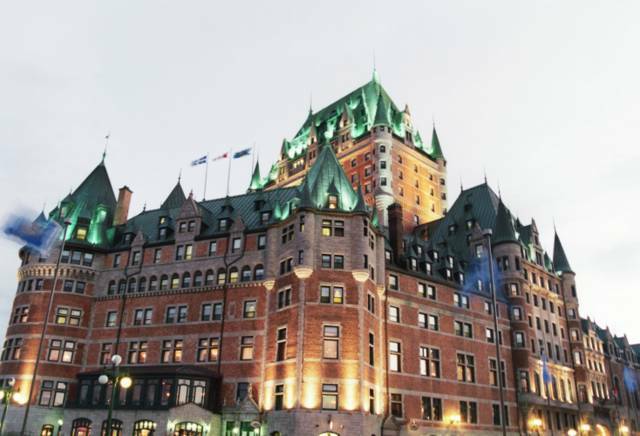 The first city I visited outside Montreal was the good old Quebec city. Facinating European architecture. Chateau Frontenac is claimed to be the most photographed hotel in the world. I had to join the crowd!